Lily Luchesi is a young author/poet born in Chicago, Illinois, now residing in Los Angeles, California. Ever since she was a toddler her mother noticed her tendency for being interested in all things “dark”. At two she became infatuated with vampires and ghosts, and that infatuation turned into a lifestyle by the time she was twelve, and, as her family has always been what they now call “Gothic”, she doesn’t believe she shall ever change. She is also a hopeless romantic and avid music-lover, and will always associate vampires with love, blood and rock and roll. Her interest in poetry came around the same time as when she was given a book of Edgar Allan Poe’s complete work. She then realized that she had been writing her own poetry since she could hold a pen, and just had not known the correct terms. She finished her first manuscript at the age of fourteen, and now, at twenty-one, has two contributing credits in anthologies and a debut novel, Stake-Out, is soon to be published by Vamptasy Publishing on May 18th, 2015. 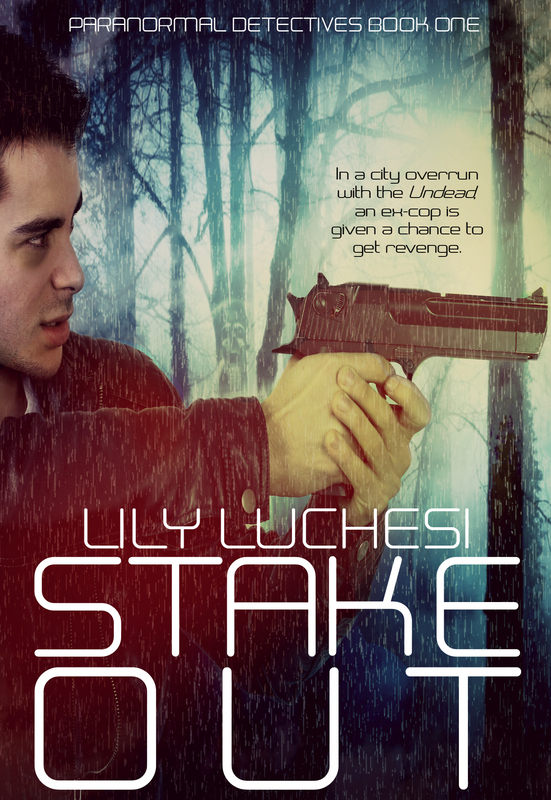 Purchase Wishful Thinking Anthology featuring a short story by Lily Luchesi.